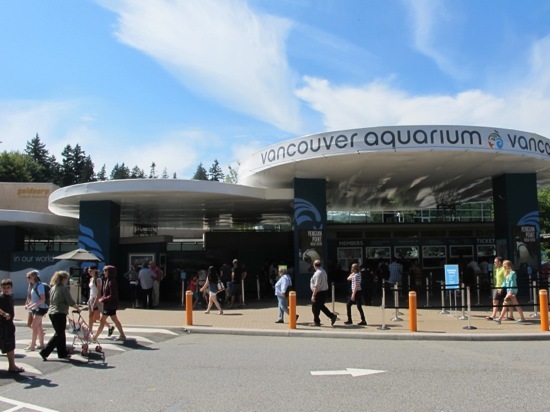 The Vancouver Aquarium has put together a panel of local experts from Fisheries and Oceans Canada and Environment Canada for a public discussion about the ongoing effects in British Columbia as a result of the 2011 tsunami in Japan. Peter Clarkson, flotsam sculptor and marine debris artist. His art is featured throughout the Vancouver Aquarium. The effect of the Japanese tsunami is just one aspect of a much larger environmental issue of shoreline litter, which not only impacts communities and waterways, but the wildlife that depends on them. Organizers are hoping the evening will help to increase public awareness of tsunami debris in BC and what can be done to address shoreline litter during September's Great Canadian Shoreline Cleanup across Canada.